Can I connect my cards from multiple financial institutions? – Paymi. Absolutely! 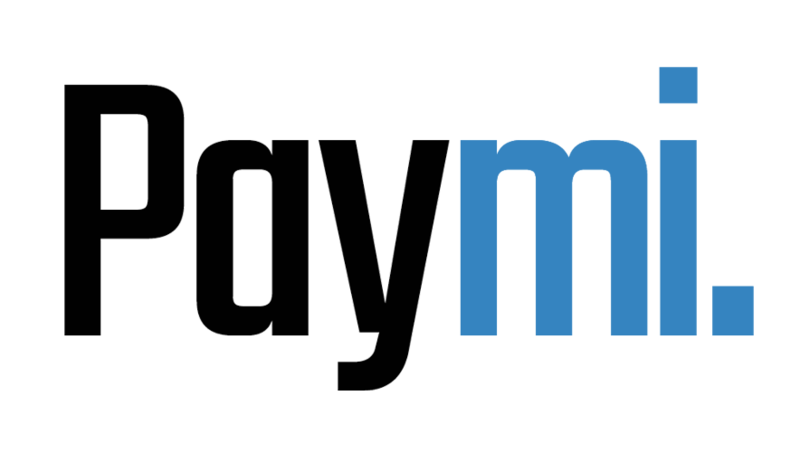 You are able to connect as many credit and debit cards to Paymi as you would like. Simply go to the Financial Accounts section of My Account and click Link New Account to add any new card. Are you a CIBC Client? All of your eligible CIBC credit and debit cards will automatically be connected to your Paymi account.